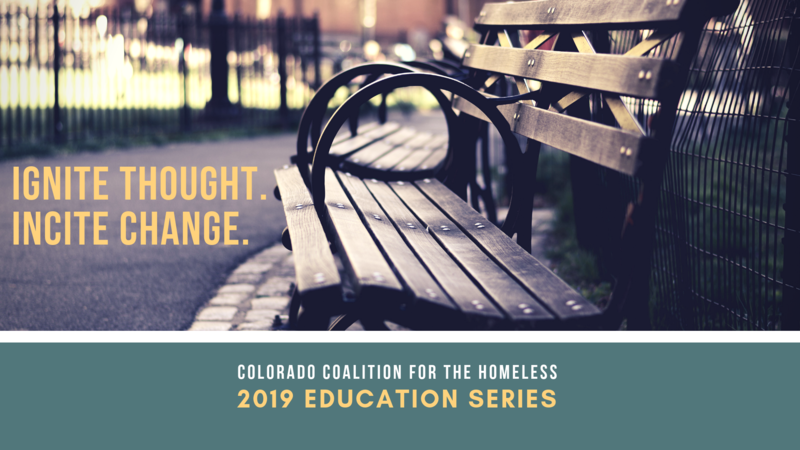 Join us for a series of panel discussions about issues facing people experiencing homelessness in Colorado. Our monthly events are FREE and open for everyone to attend. Please RSVP by registering for each event below.